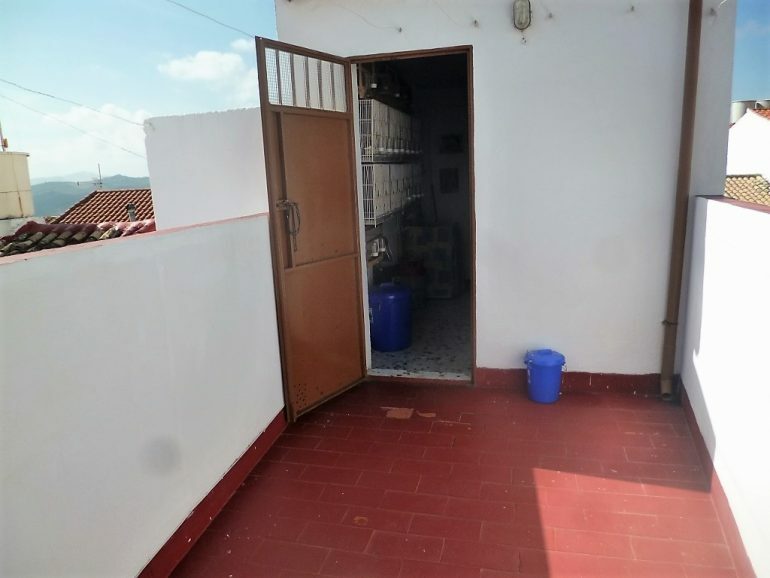 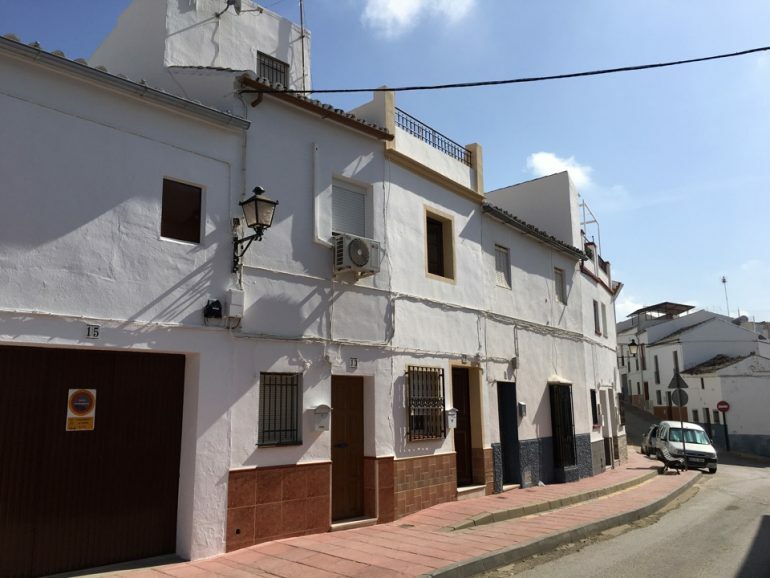 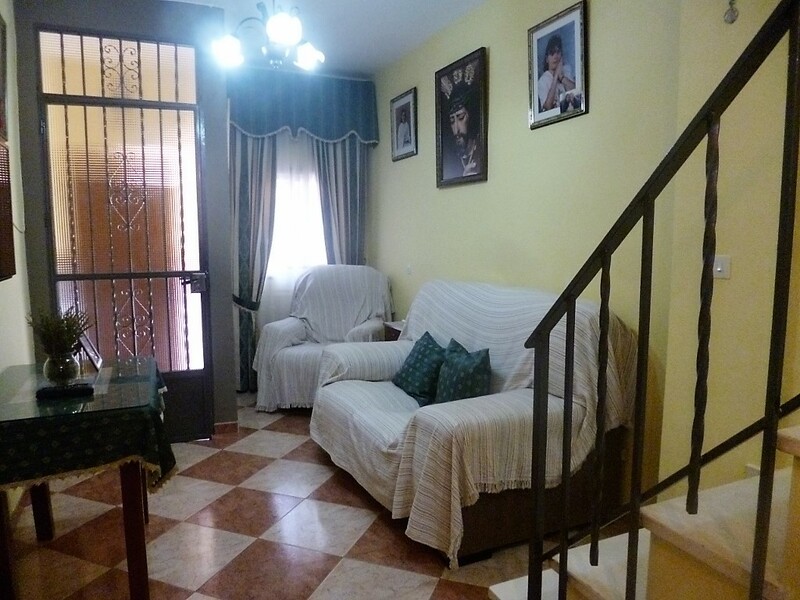 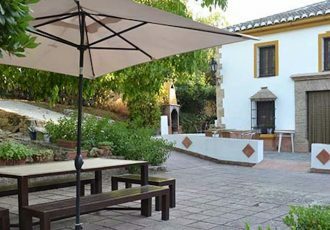 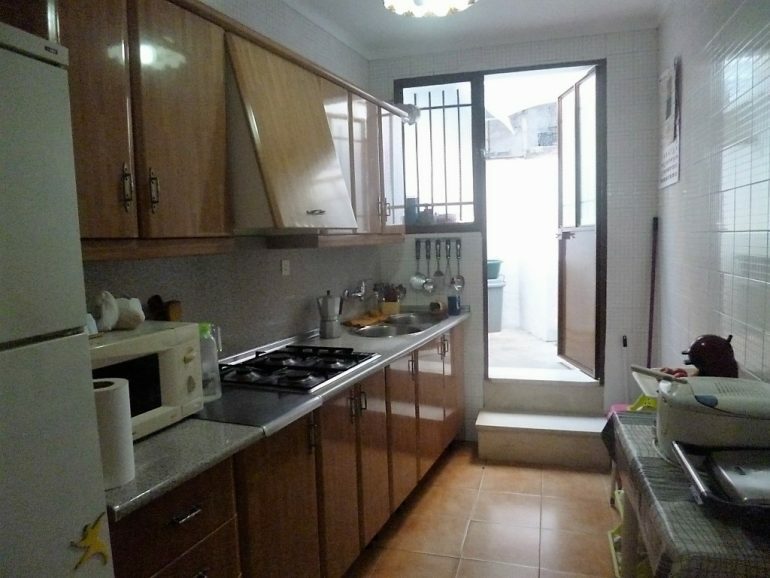 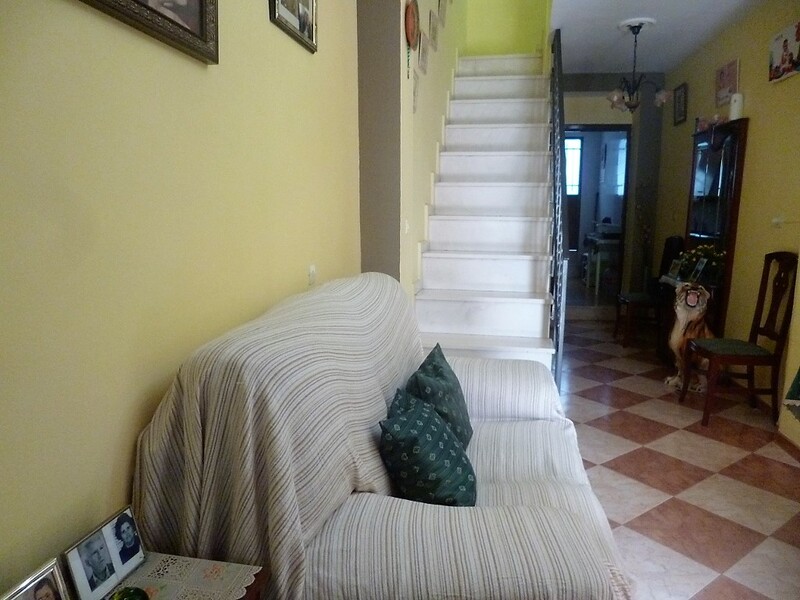 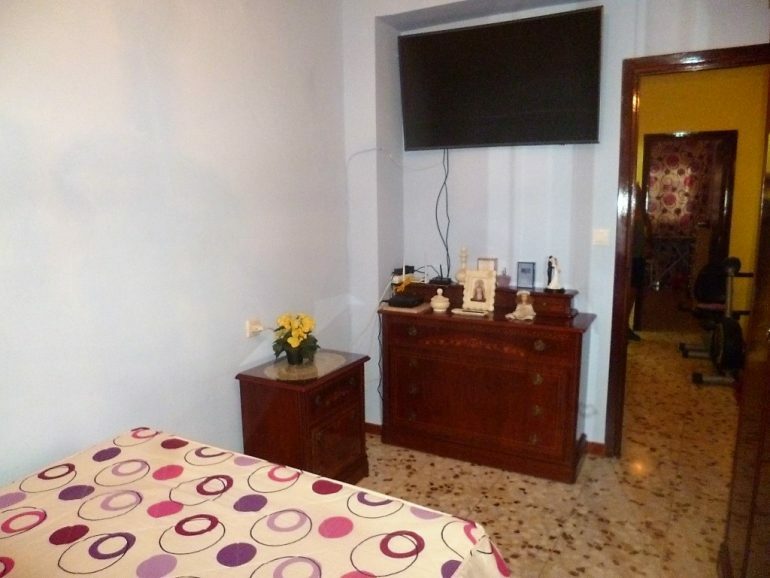 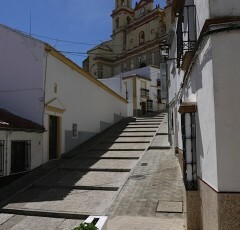 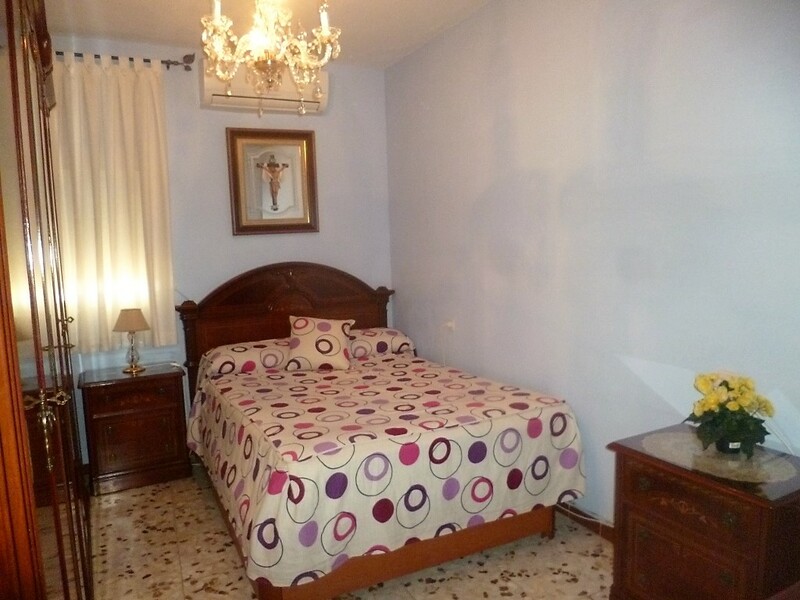 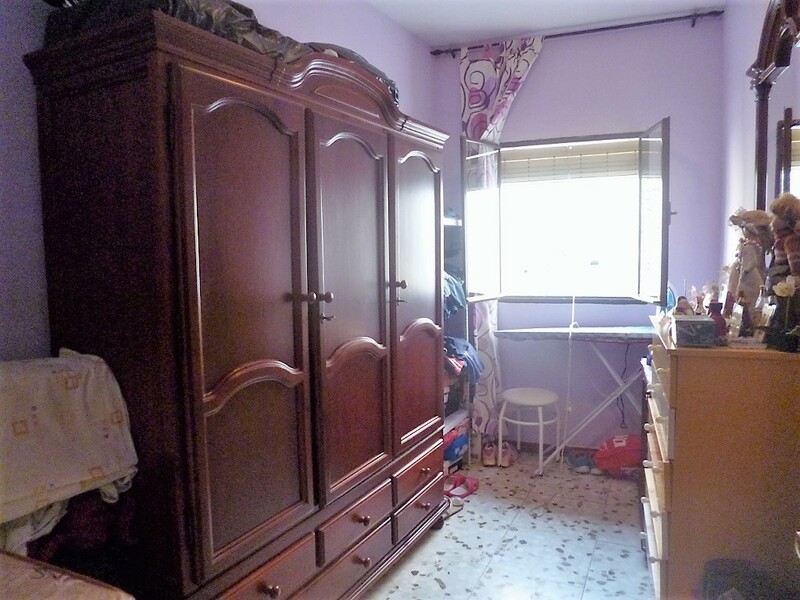 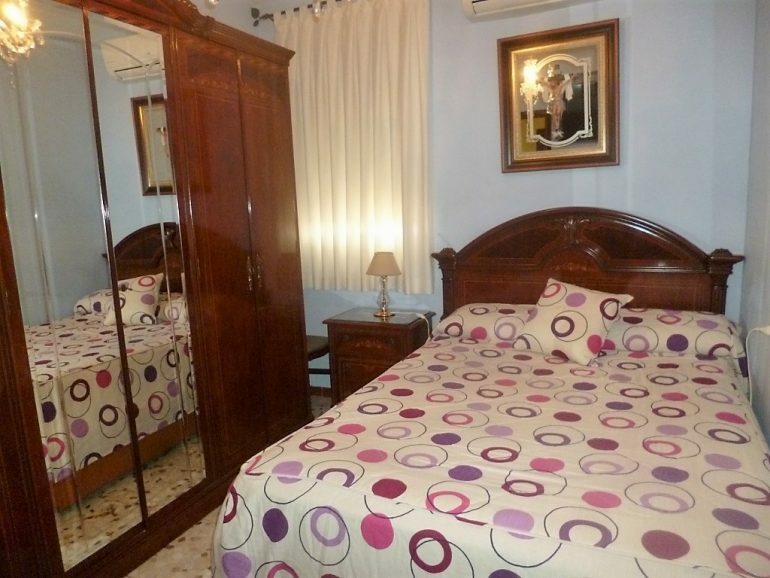 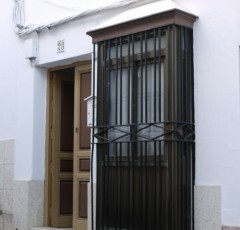 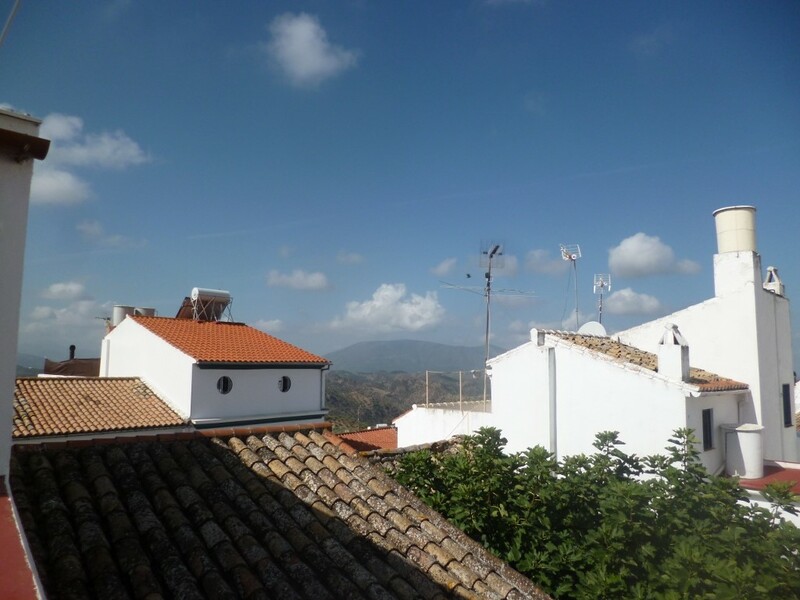 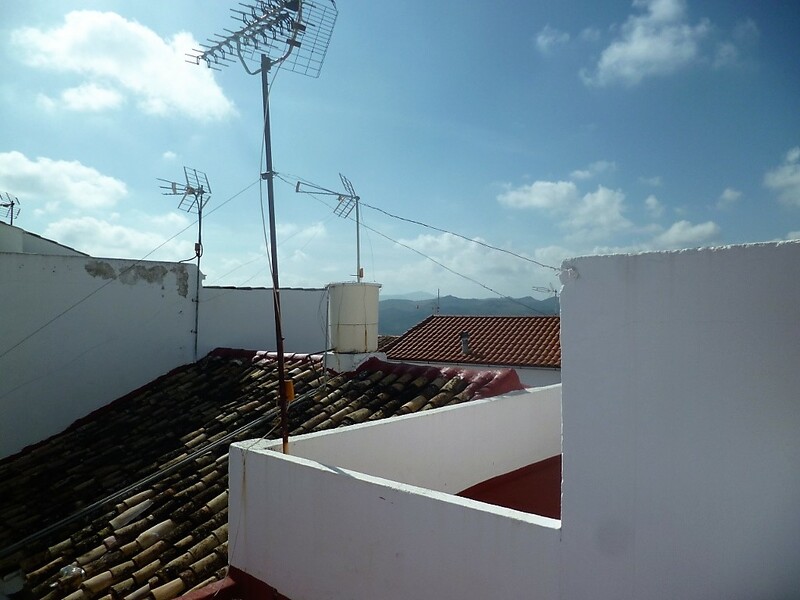 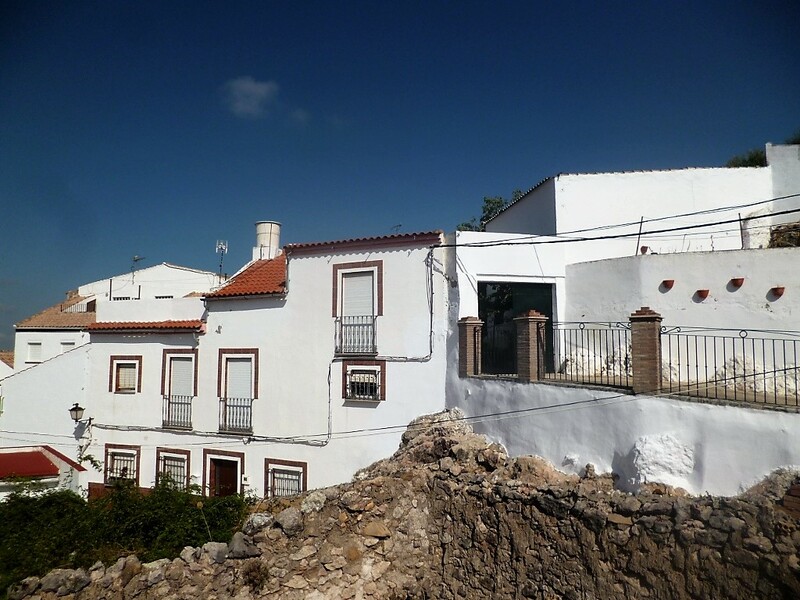 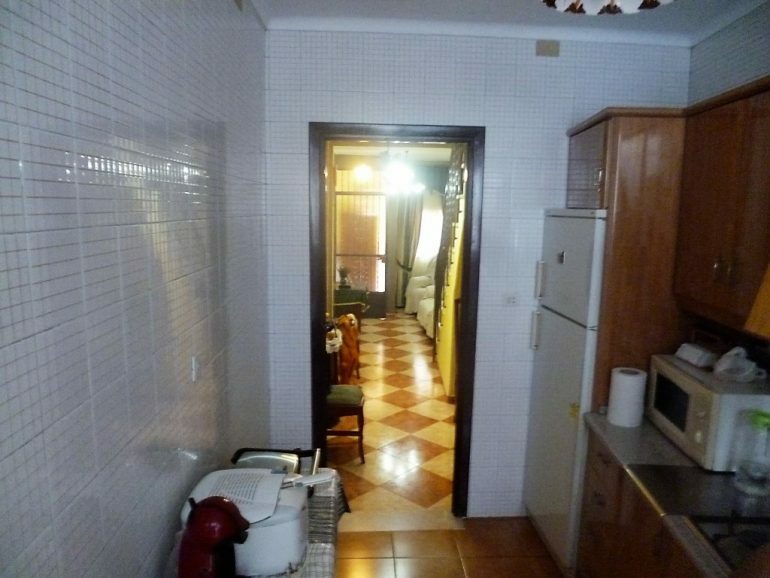 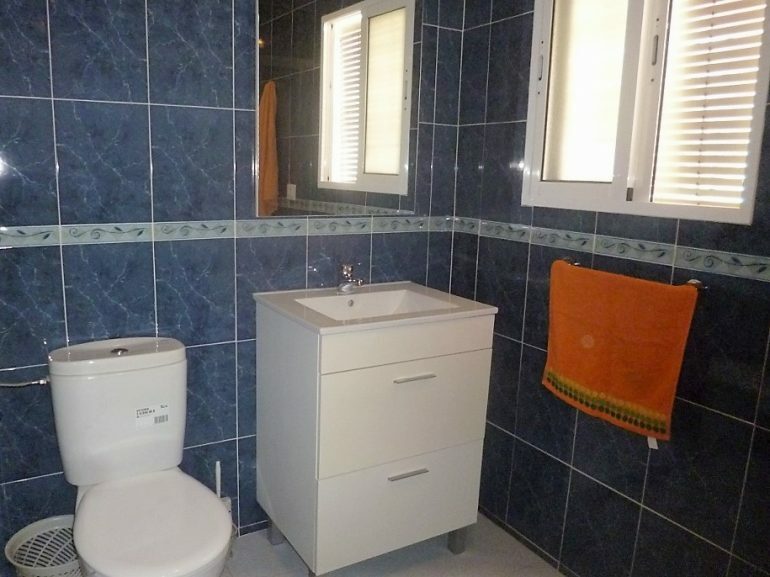 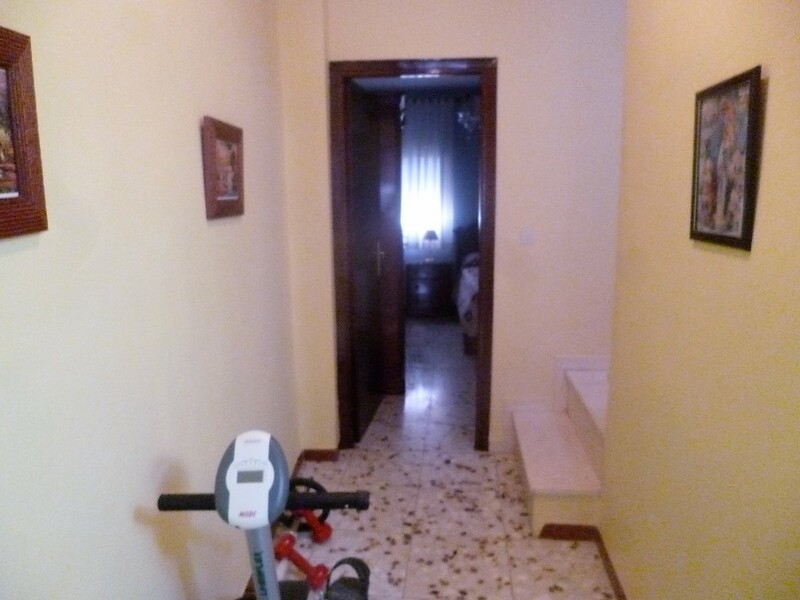 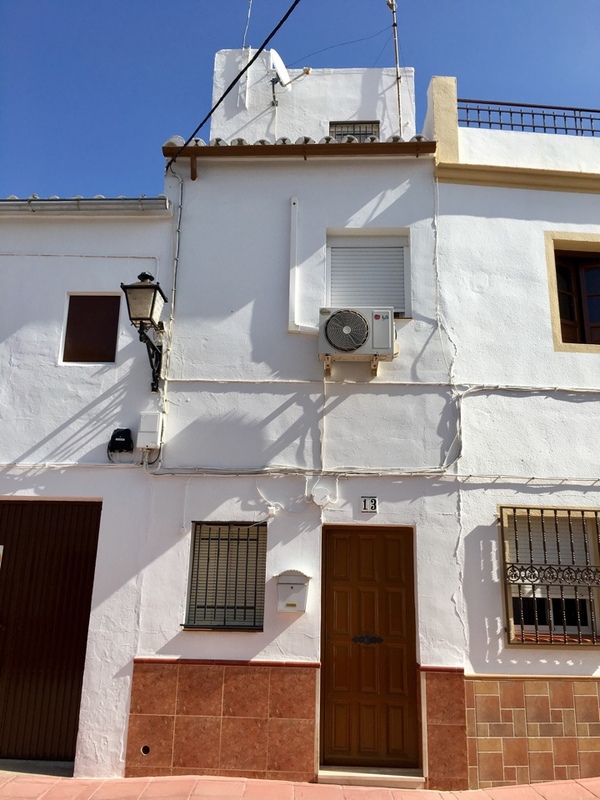 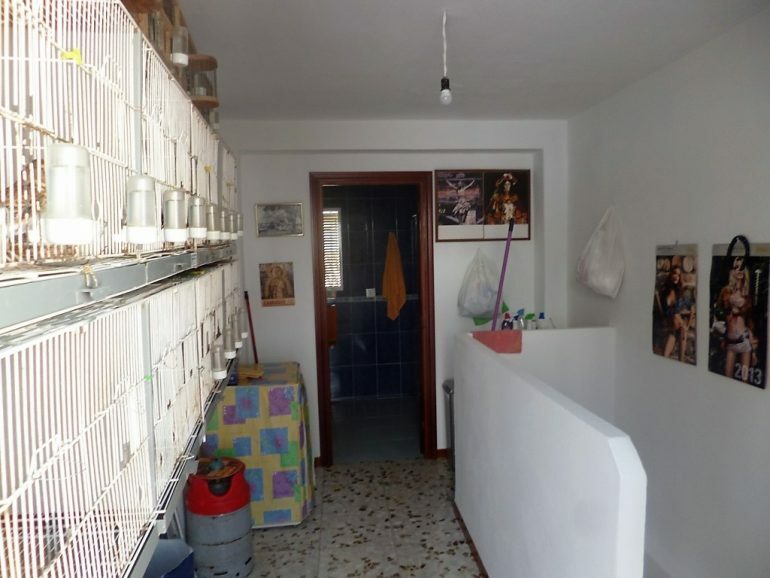 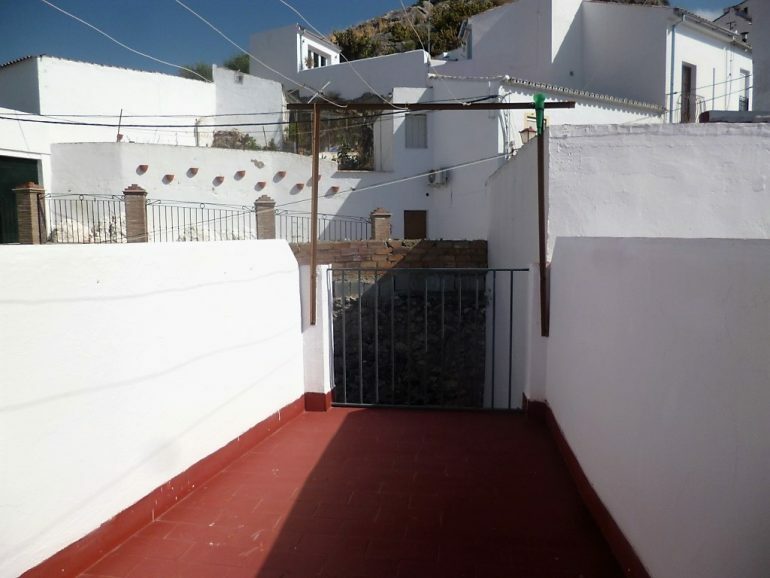 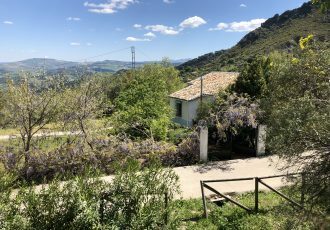 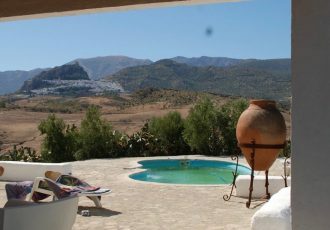 Here is a perfectly presented home in a perfect location on the lower part of Olvera with easy parking and flat walking to the majority amenities of the village , there’s even a free mini bus passing by the door every 20 mins that connects old and new village areas. A San Juan entrance leads into the long lounge and dining area which in turn leads into a well fitted galley kitchen off which there is a small patio. 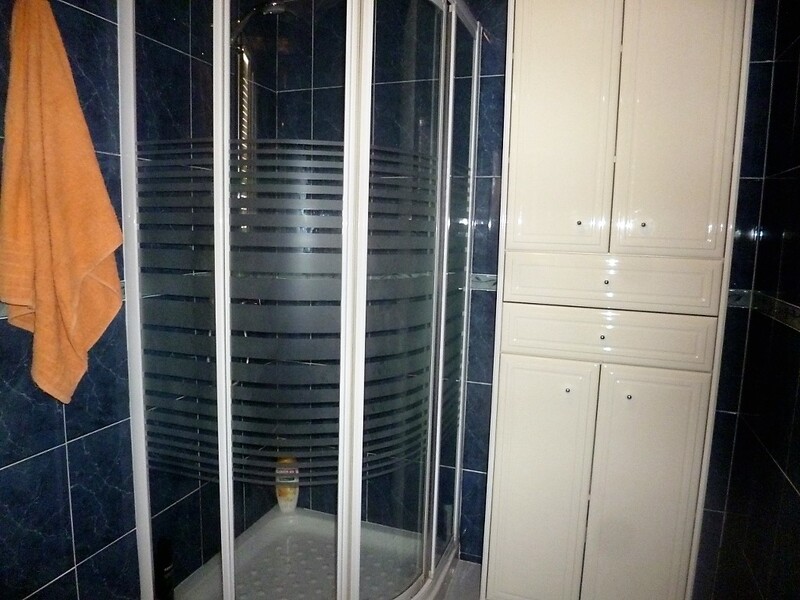 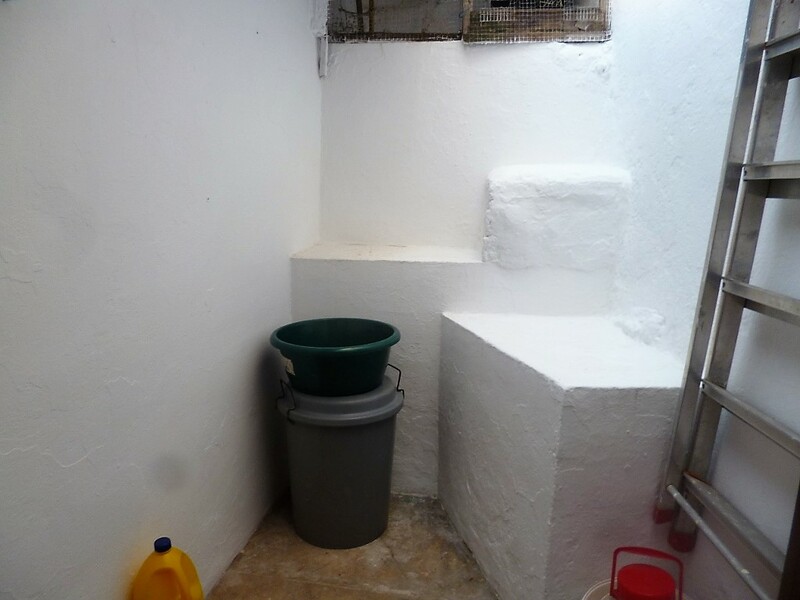 Upstairs you have 2 good sized bedrooms and on the top floor a tiled shower room , utility area and access to the roof terrace. The home has been well thought out, beautifully cared for and is very well presented, not to mention it is excellent value too.